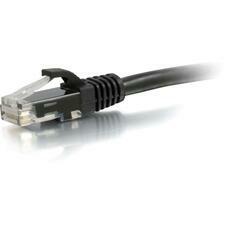 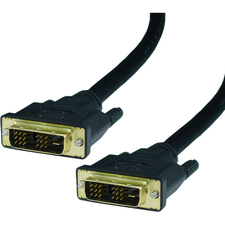 This 15ft High Resolution VGA Monitor Extension Cable is designed to provide the highest VGA video quality possible. 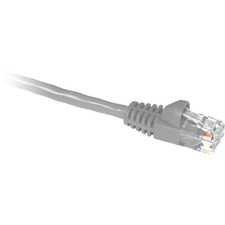 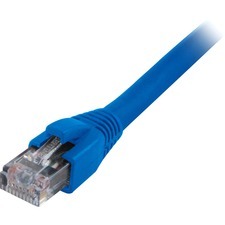 Ideally suited for high resolution VGA applications (1024x768 and above), this high quality coaxial VGA cable eliminates picture "ghosting" and fuzzy images inherent to non-coaxial cables and provides superior EMI interference protection by using ferrite cores near the connector ends. 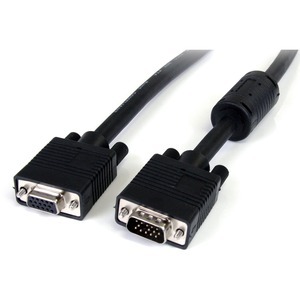 A reliable solution for a wide range of applications, including connecting StarView KVM Switches, this high resolution VGA (SVGA) extension cable features one hddb15 male connector and one hddb15 female connector, offering a convenient way to extend a VGA or SVGA connection by up to 15ft, while maintaining superb image quality.